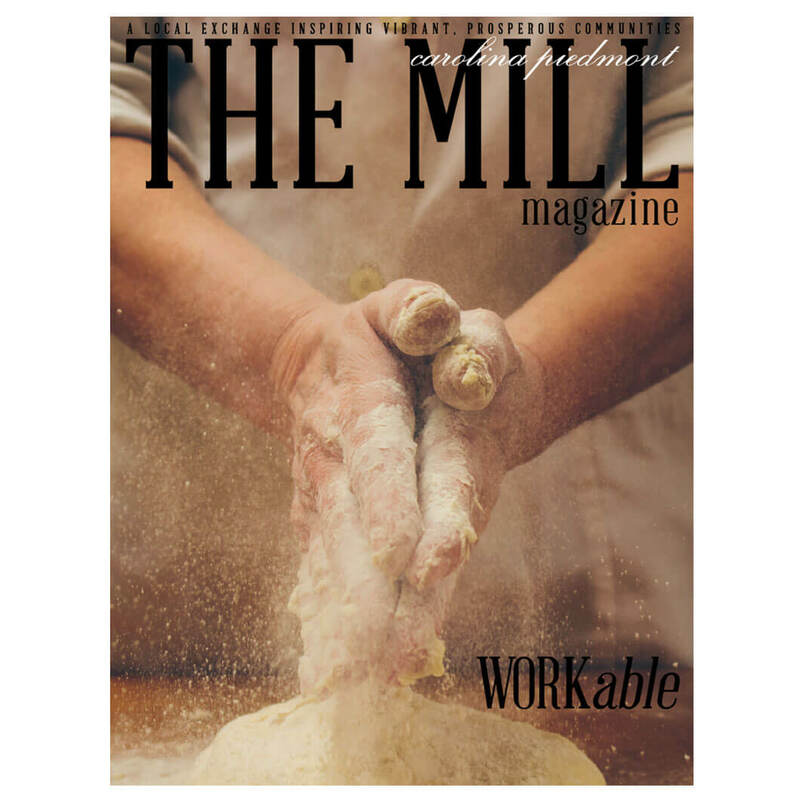 The Mill Magazine highlights local, independently-owned businesses alongside forward-thinking feature articles on self-improvement, lifestyle, culture, and provisions for the local influencer. Showcasing localism, community building ideas, and a small town American lifestyle. Each edition celebrates the local entrepreneur in an award-winning print publication, curated online magazine, and social media. 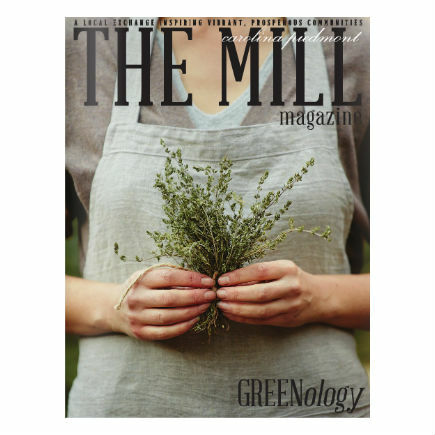 The Mill Magazine – Carolina Piedmont, distributes to the Upstate region of South Carolina and the Metrolina region of North Carolina. 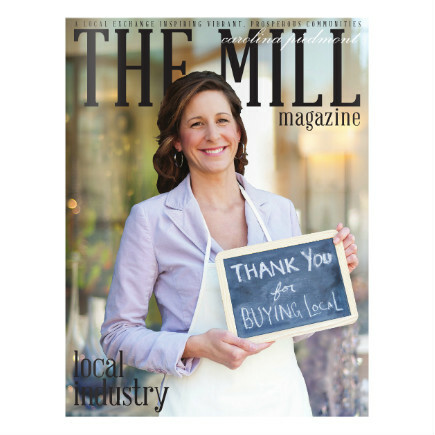 Founded and headquartered in Fort Mill, South Carolina in 2010, Fort Mill Magazine quickly grew beyond Fort Mill into the surrounding areas. 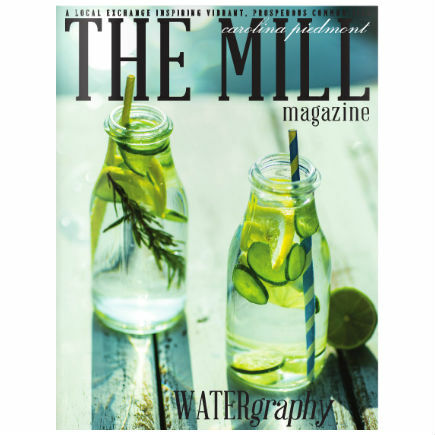 In 2015, the magazine changed its name to The Mill Magazine to further extend its localist movement.